Katherine Tegen Books, 9780062324535, 448pp. 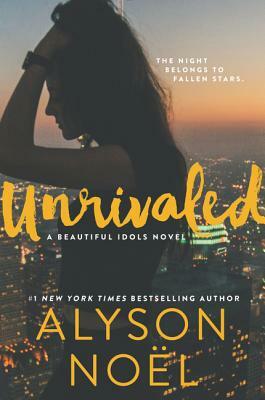 Alyson Noël is the #1 New York Times bestselling author of twenty-three novels, including the Immortals, Riley Bloom, and Soul Seekers series. With millions of copies in print, her books have been translated into thirty-six languages and have made numerous international bestseller lists. Born and raised in Orange County, California, she’s lived in both Mykonos and Manhattan and is now settled back in Southern California, where she’s working on her next book. You can visit her online at www.alysonnoel.com.